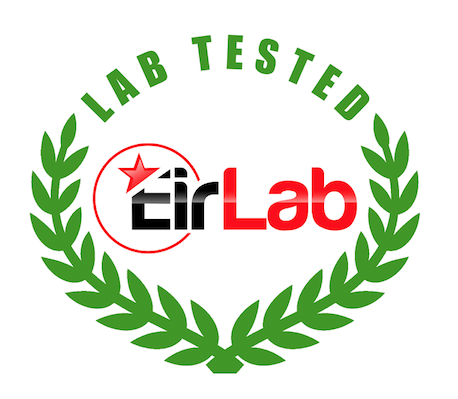 EIRLAB reports represent the highest standard of reliability, consistency and integrity. CoA Lab report verification is now available, providing you with an additional level of assurance. You can now quickly and conveniently confirm that the information on your report matches what is archived in the EIRLAB CoA database. See a sample lab report here.